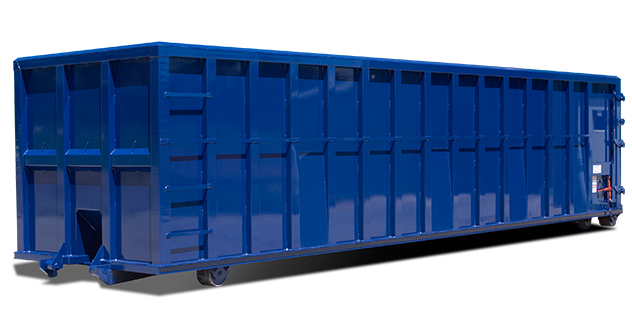 ProGreen Management LLC presents a level of convenience for construction companies, contractors, and homeowners in need of roll off containers. The ease of calling ProGreen before every project regardless of the location or materials is a value only we can provide. Our associations with vetted local haulers throughout New Jersey, Eastern Pennsylvania, and Delaware assure you of reliable service, and straightforward, competitive pricing. No more waiting on hold for a representative, or dealing with a hauler’s dispatcher directly. The representatives at ProGreen Management are available 24 hours a day, 7 days a week to administer the customer service and industry knowledge you deserve. Make ProGreen Management your first, and exclusive call for your complete roll-off container requirements. ProGreen Management LLC is your single source for roll-off containers for any project, any size, and any location. Guaranteed Next Day delivery with 24 hour service turnaround time. Emergency and Saturday service available upon request. What kind of materials can I put in my dumpster? What recyclable materials can I put in my dumpster? As a LEED qualified company, we take recycling seriously. You can rest assured that the following items will be properly sorted and recycled. Do you offer services for the construction industry? Yes. We routinely work with people from the following construction professionals, and are always looking to expand.